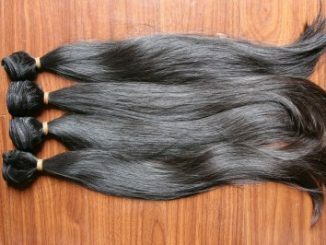 We specialise in selling the Highest Quality Hair Extensions in Africa at the most affordable price possible. Don’t believe us? Our Competitors charge up to Twice the Price for the same quality Hair Extensions. We simply get away with selling our Hair Extensions at lower prices because our Minimum order is 3 bundles! ★★★★★ Fast Service and Great Quality! “I got my order, order #201. First impression on the company, i’m impressed with their customer service. My hair got lost in the post thanks to our poor post office service and my Brazilian hair straight away offered a full money back guarantee, luckily a few days later my hair arrived in the post. ★★★★★ – This Vendor is Superb! ★★★★★ – True to Length and Feels so Soft! 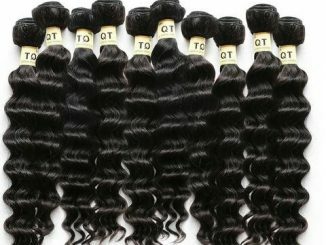 If you’re seeking out to invest in good quality Brazilian hair weave extensions, decide to go with the virgin brazilian hair Extensions we sell. Virgin hair means that the hair comes straight from a single donor/person and has not recently been permed, dyed, colored, bleached or chemically processed in any way. Even though Virgin hair is typically sold at a higher price point, It provides a much longer life span. 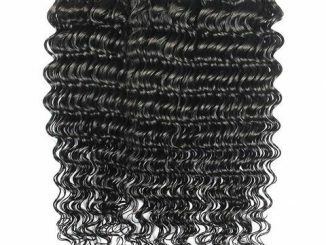 Virgin Brazilian hair is also easy to conserve and can be washed, dyed, and styled for months on end.When purchasing Brazilian hair Extensions, the hair should come in a natural brown colour. Don’t anticipate any two bundles of virgin hair to look exactly the same, this is because they can come from two different donors – colour, thickness and wave will vary to some degree. 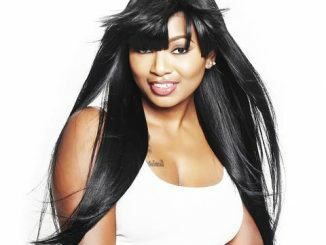 There can be quite a few different types of hair extensions such as Indian Virgin hair, Brazilian hair and even Malaysian hair. Every single hair category has different characteristics which should be chosen by you depending on the look you’re planning to achieve. 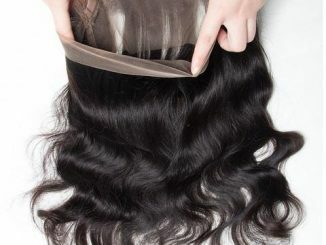 ■ Indian Hair Extensions: Indian hair Extensions is commonly plentiful (but not heavy), wavy and full. This is a good option if you like to wear your hair collectively wavy and straight because both looks can be accomplished with this hair type. 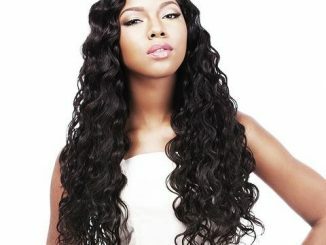 ■ Brazilian Hair Extensions: Brazilian hair is heavier in density compared to Indian hair. As a result, you may not wish to use as many bundles to create a full look. Brazilian hair is additionally extremely versatile, it comes in straight, curly or even wavy. ■ Malaysian Hair Extensions: Yet there are insignificant variants in each, Asian and European hair types are typically sleeker and straighter than Indian and Brazilian hair, and are lighter in density. These hair types are a good choice if you do have fine hair and are looking to find something that will possibly blend well.